For four hundred peaceful years, humans and aliens have co-existed thanks to the influence of the Pangalactic Federation until one day without warning; the planet Hyda IV is attacked by an unknown superpower. Vacationing college student Fayt Leingod and best friend Sophia Esteed are soon forced into a series of events that sends them on a quest to save their loved ones and solve the mystery of who attacked them and why. 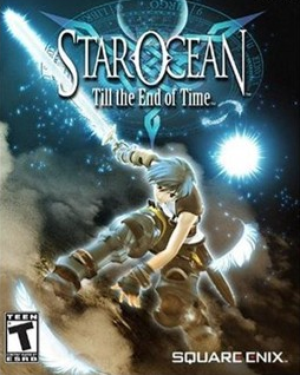 Boasting more than 80-hours of gameplay and a highly strategic real-time battle system, Star Ocean: Till the End of Time is known best as one of the first RPGs ever announced for the PlayStation 2. 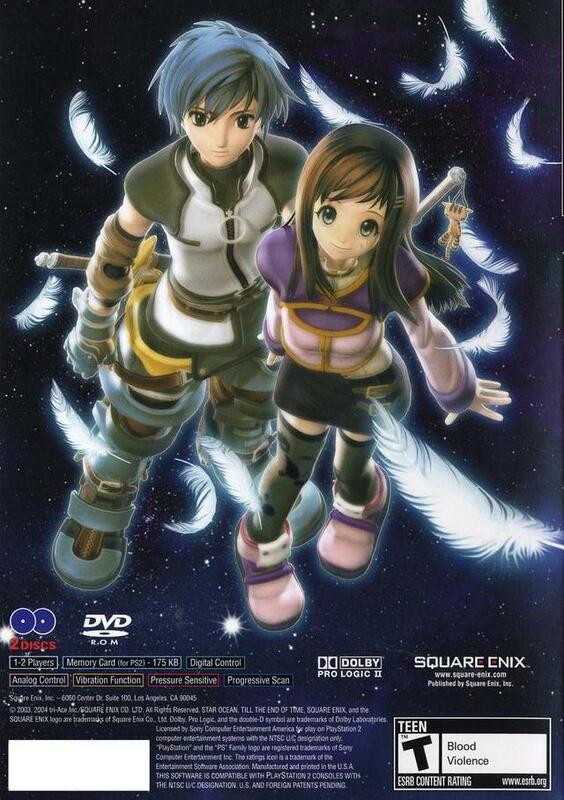 And as an added bonus for American gamers, Star Ocean 3 contains all the same content and goodies previously available in the Japanese-only Director's Cut version. Now you can add videos, screenshots, or other images (cover scans, disc scans, etc.) 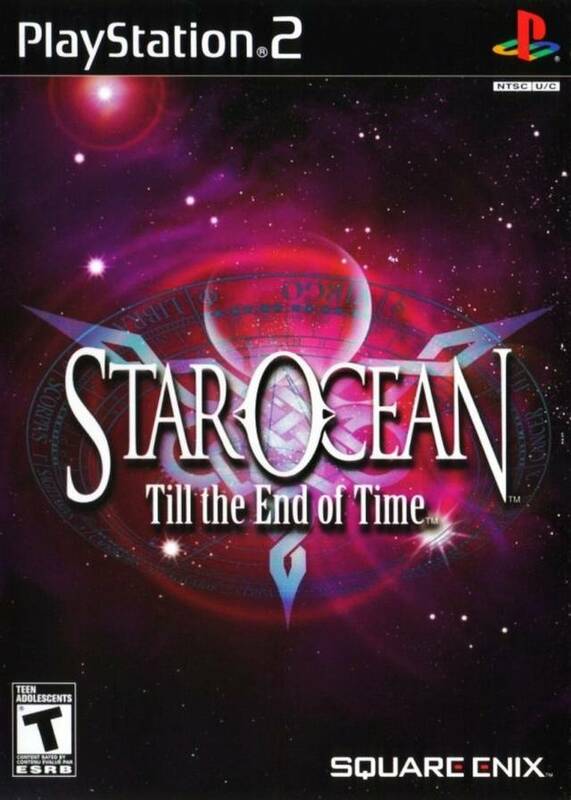 for Star Ocean - Till the End of Time (USA) (Disc 1) to Emuparadise. Do it now!